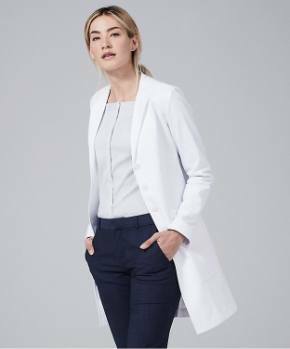 The Medelita White Coat Collection has raised the standard of clinicians' medical uniforms by designing lab coats in multiple contemporary styles to fit the body of both men and women. 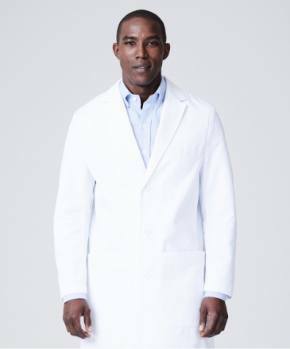 Handsome tailoring is complemented by signature design details and high performance soft-to-the-touch fabric in the construction of these elegant white coats for doctors. 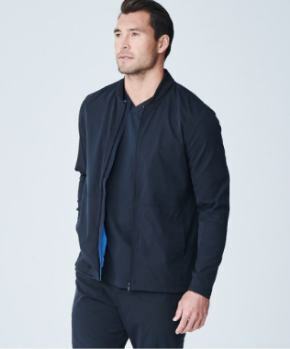 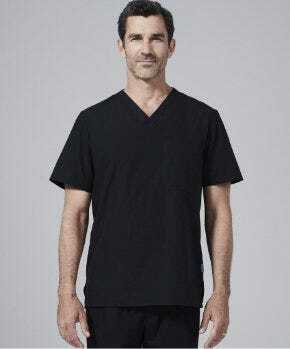 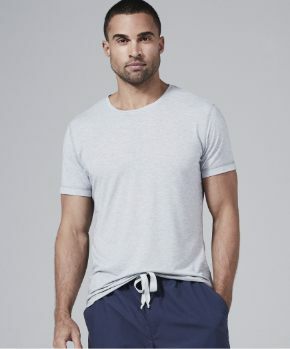 Slip on a Medelita lab coat and enjoy the elevated level of confidence and professionalism that your colleagues and patients are sure to notice.